This month’s customer service recognition goes to Alpena Agency. We received the following letter from a very satisfied client. 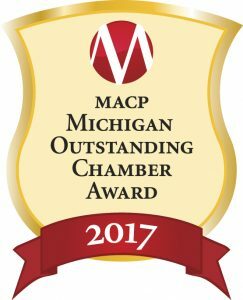 Congratulations, Alpena Agency for your outstanding customer service! This month’s customer service recognition goes to The Fletcher Street Depot. We received the following note from a very happy bride. Congratulations, The Fletcher Street Depot for your outstanding customer service! Congratulations, the City of Alpena Public Works Department for your outstanding customer service!